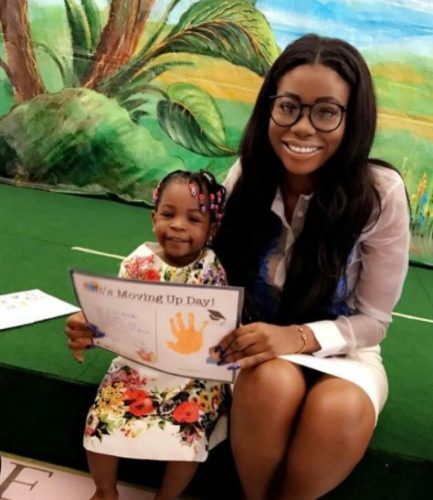 » Entertainment » Tiwa Savage’s Son And Davido’s Daughter Sing In Class On Their Graduation Day – WATCH! Tiwa Savage’s Son And Davido’s Daughter Sing In Class On Their Graduation Day – WATCH! 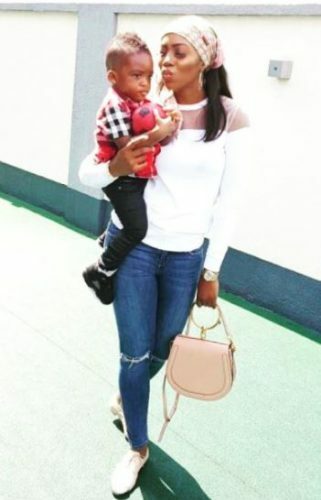 Nigerian music diva, Tiwa Savage is a proud mother and she couldn’t hold back her joy as her son, Jamil Balogun graduated from his class alongside Davido’s daughter, Imade Adeleke. An excited and proud Tiwa took to her social media page to share lovely videos from the graduation ceremony and we think the kids looked quite adorable. Title : Tiwa Savage’s Son And Davido’s Daughter Sing In Class On Their Graduation Day – WATCH! 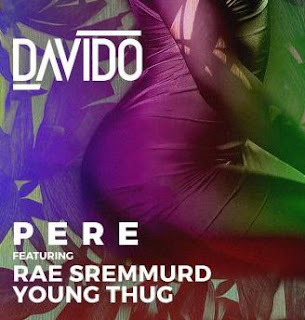 0 Response to "Tiwa Savage’s Son And Davido’s Daughter Sing In Class On Their Graduation Day – WATCH!"